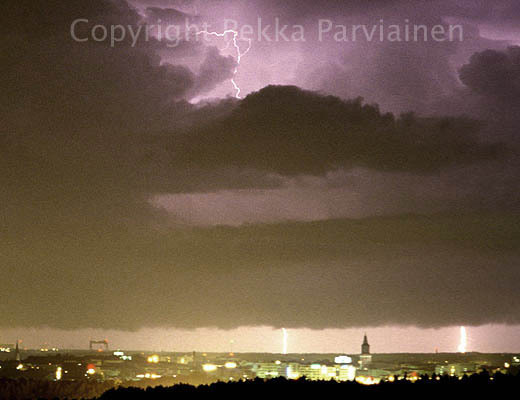 I was lucky to see thunder behind our city center to get something meaningful into foreground. 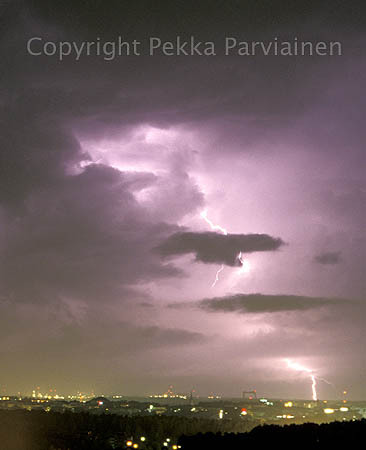 However, activity was far away in the sea and the bolts were not too spectacular. 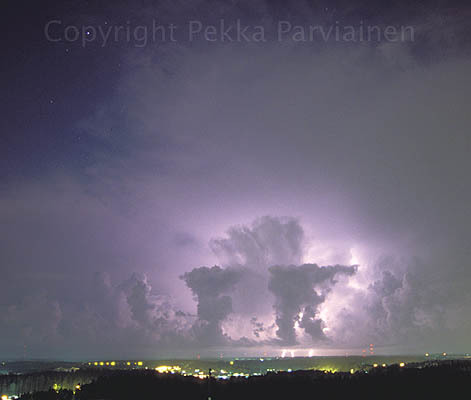 Most of them were behind clouds. 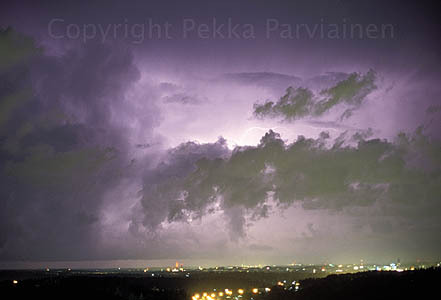 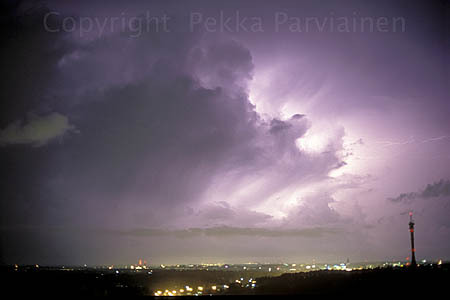 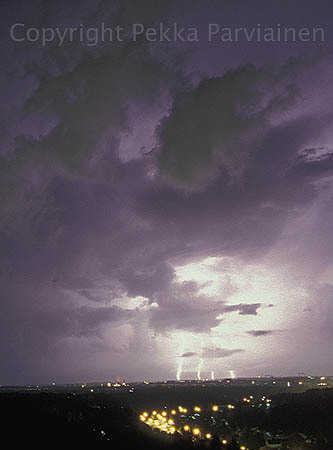 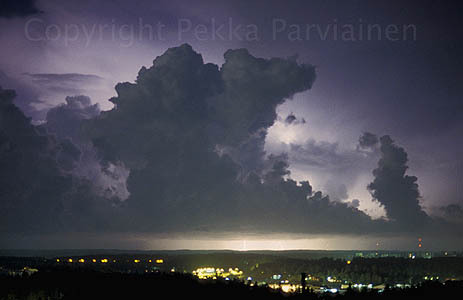 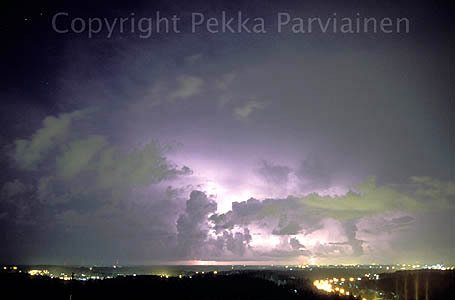 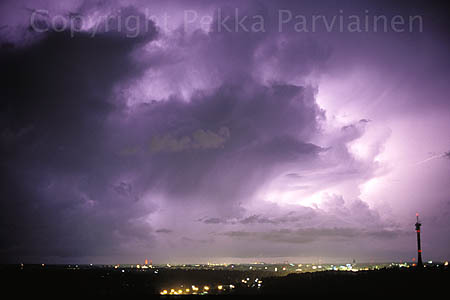 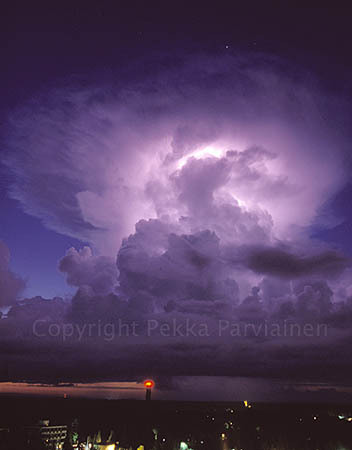 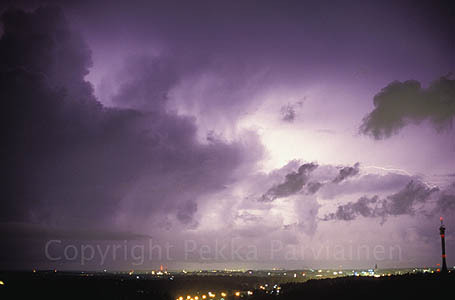 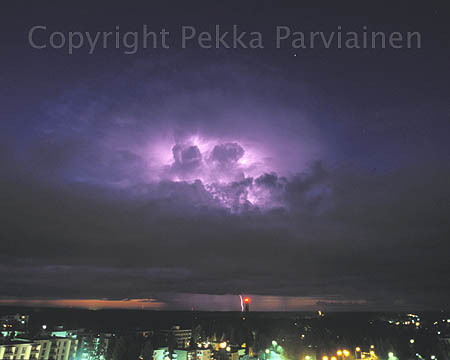 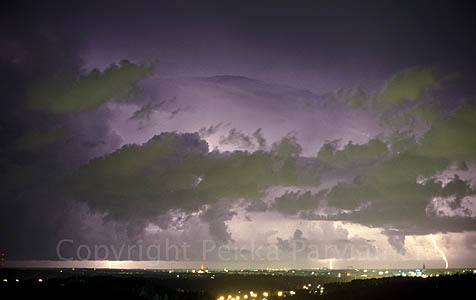 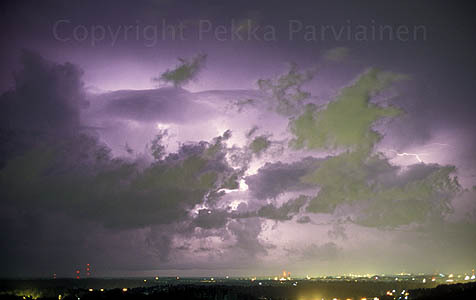 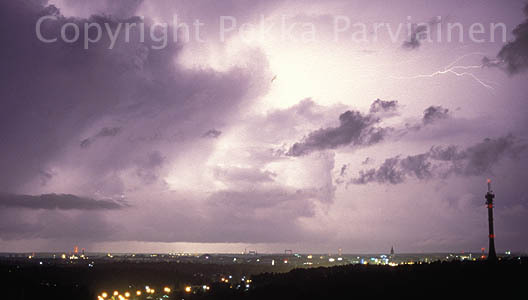 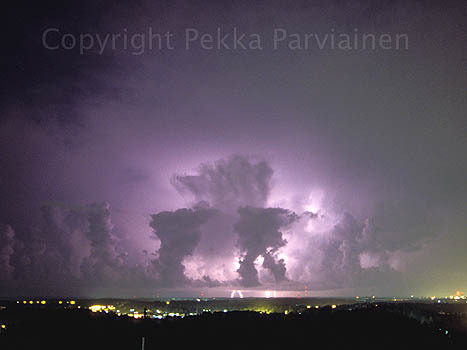 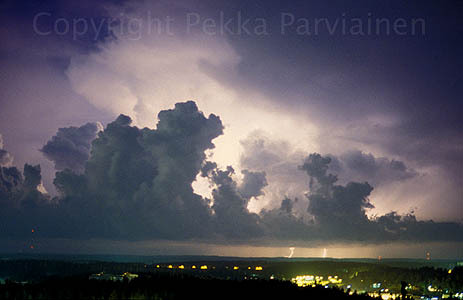 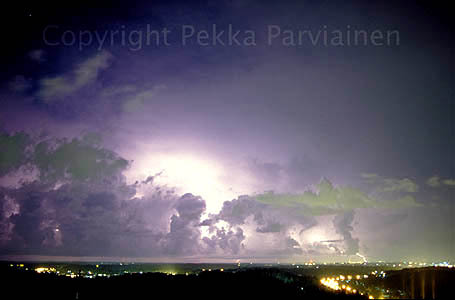 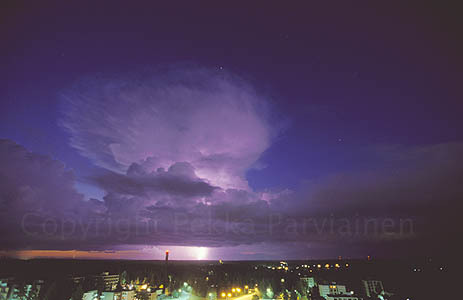 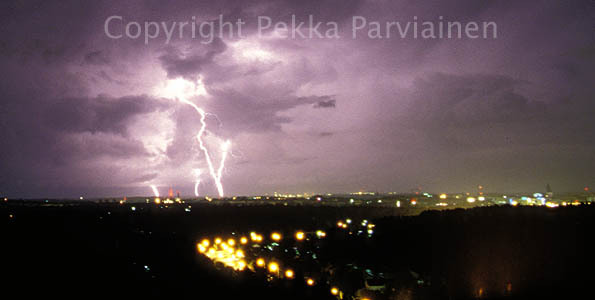 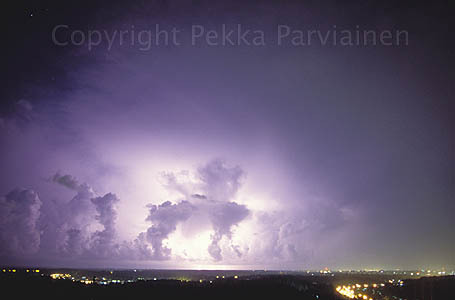 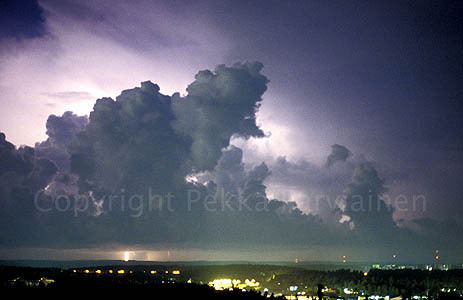 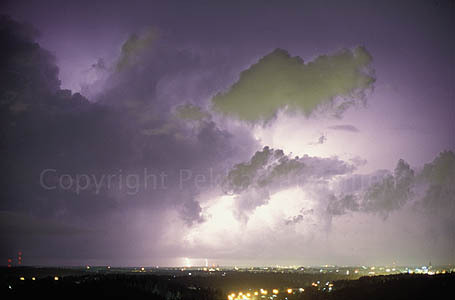 I have posted a great number thunder with city silhouette as I'm always so inspired in seeing and catching the light!